Consultant - Medicine in Thera..
Assistant Head Nurse - Cardiac..
Assistant Nurse Manager - IV T..
Nurse Manager - Pediatric Hema..
RN - Palliative & Radiation Th..
Clinical Nurse Coordinator - P.. 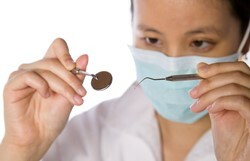 Consultant - Oral & Maxillofac..
Senior Medical Technologist - ..
Executive Advisor to the CEO..
Ben Khan & Associates (commonly known as Ben K) specializes in placing qualified professionals around the globe seeking rewarding career opportunities for the top employers in the middle-east region. 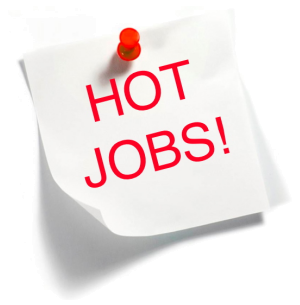 We have recruited Head of The Departments, Physicians, Research Scientists, Head Nurses, Nurses, Medical Technologists, Medical Lab Supervisors, Lab Techs, Therapists, Administrative Assistants, Engineers, IT Techs, and many more. We occasionally visit our client hospitals. 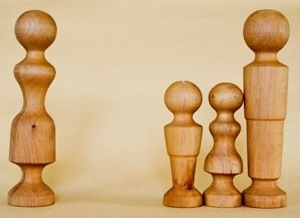 This gives us opportunities not only to understand their staffing needs up-close and personal but also allow us to experience and appreciate the culture. 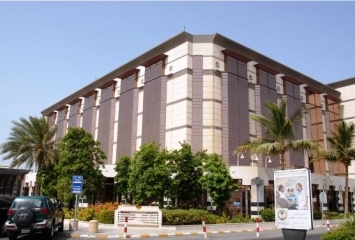 We have also built personal relationships with the staff at Saudi embassies. Our staff members have personally met the executives (including Head of the Counselor Sections) at many Saudi embassies. 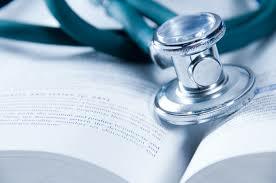 Our services are designed to give our client employers maximum flexibility to help their organization to locate and recruit top medical industry talent. 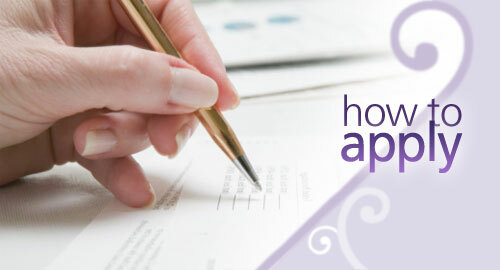 Our services are free for job seekers applying with us. Apply with us to unlock your professional potential. 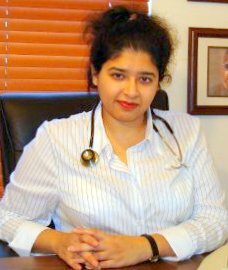 I am a US licensed physician, a Saudi / US citizen, and educated in Saudi Arabia, UK, and USA. 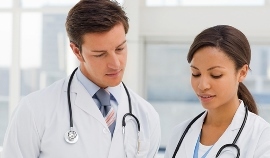 I co-founded Ben Khan & Associates to help qualified healthcare professionals explore the best career opportunities in the middle east region, my homeland. 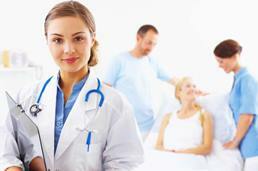 My company offers unmatched highest quality services to the healthcare professionals and to the employers in the middle east. 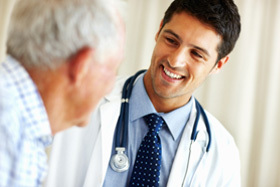 I have successfully placed thousands of healthcare professionals from around the world to the hospitals in the middle east. Ben Khan & Associates helps qualified professionals around the globe seeking rewarding career opportunities for the top employers in the middle east. 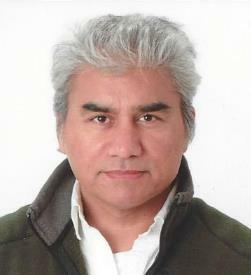 Hi, I am the co-founder of Ben Khan & Associates. 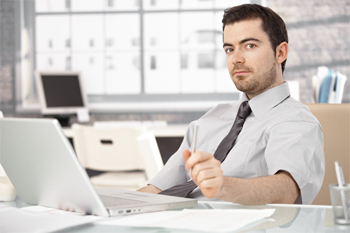 I hold a bachelor's degree in Computer Engineering and a master's degree in Business Administration from USA. I am proud to say that my company offers the most technology-advanced and user friendly website (in its class) to the users. 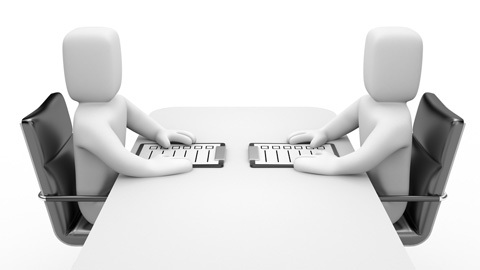 Register & apply with us to unlock your professional potential. 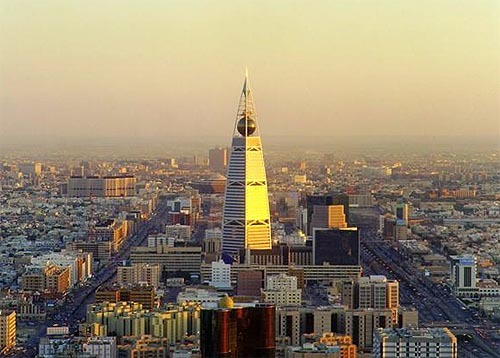 Through the royal sponsorship of His Majesty King Fahd bin Abdulaziz, and the generous support of sister hospital in Riyadh, King Faisal Specialist Hospital & Research Centre-Jeddah opened in April 2000. 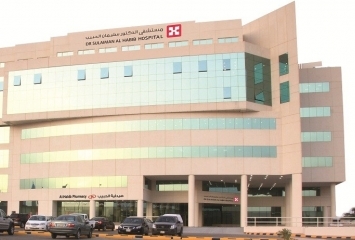 Established by Emiri decree in 1979, the Corporation manages four highly specialized hospitals: Hamad General Hospital, Rumailah Hospital, Women's Hospital, Psychiatric Hospital and the Primary Health Care Centers. 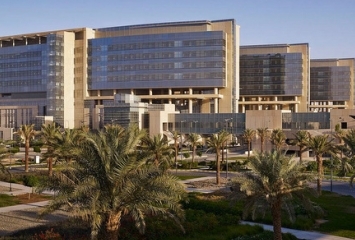 King Abdulaziz Medical City is one of the major hospital operating under the umbrella of National Guard Health Affairs. 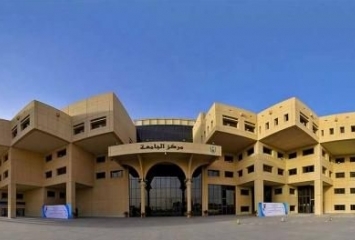 King Saud University is a public university located in Riyadh, Saudi Arabia. 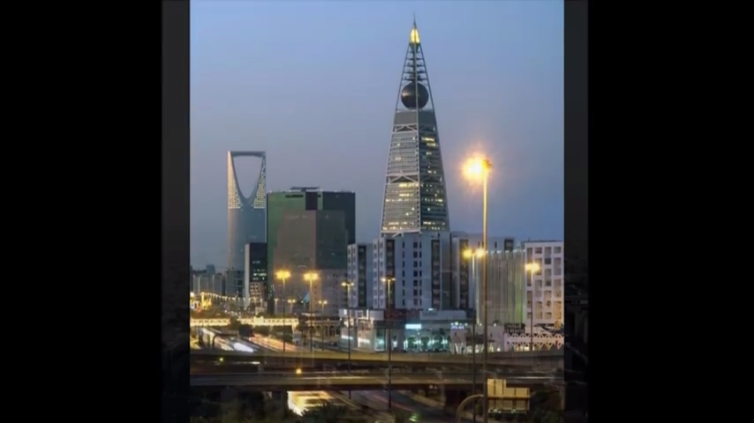 It was founded in 1957 by King Saud bin Abdul Aziz as Riyadh University. 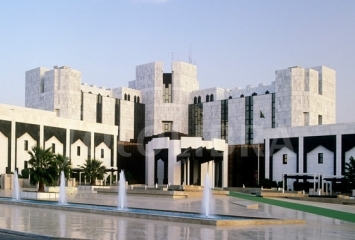 It was renamed to King Saud University in 1982. 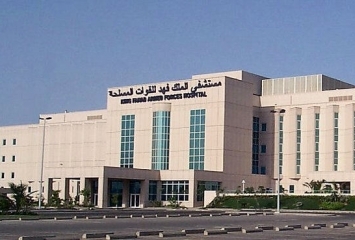 Imam Abdulrahman Al Faisal Hospital in Dammam is one of the National Guard Health Affairs Medical Cities. It was officially opened on October 14th 2002. It is considered one of the leading hospitals in the eastern region due to the international accreditation from JCIA for its recognized efforts. 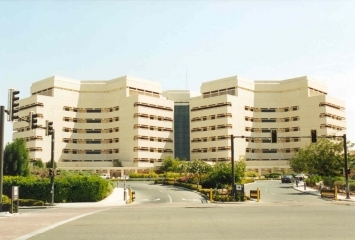 PMBAH is the fifth National Guard Hospital in the Kingdom after Riyadh, Jeddah, Dammam and Al Ahsa. 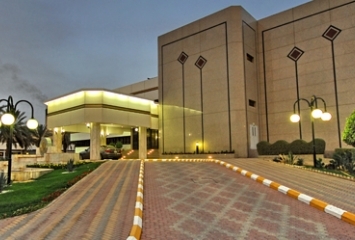 It is a full serviced facility with a 320 bedded capacity, located at the foot of Mount Uhud on Prince Naif Road. 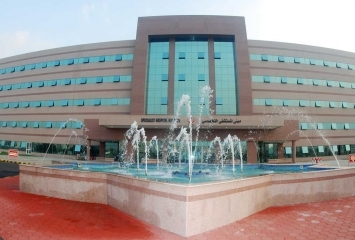 King Abdulaziz University (KAU) was founded in 1967 in Jeddah, Saudi Arabia. It has over 2,000 faculty and more than 40,000 students. 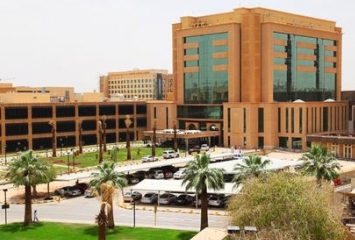 King Abdulaziz Hospital in Al Ahsa was founded in 2002. The 300 bed-capacity hospital has four Operating Rooms and two Day Surgery Operation Rooms, Main Pharmacy, Laboratory and the VIP ward. 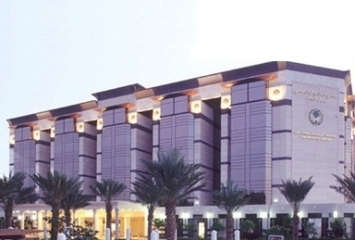 King Khaled Eye Specialist Hospital (KKESH) is a tertiary care ophthalmic facility operated by the Ministry of Health (MOH) of the Kingdom of Saudi Arabia. 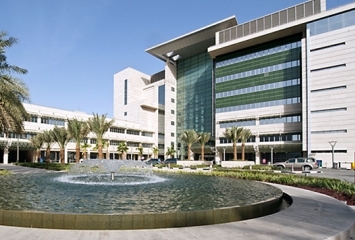 The first Specialized Children Hospital (spread over 192,000m2) in Saudi Arabia to provide concentrated pediatric care. Dr. Sulaiman Al-Habib Medical Group (HMG) is the largest provider of comprehensive healthcare services in the Middle East. 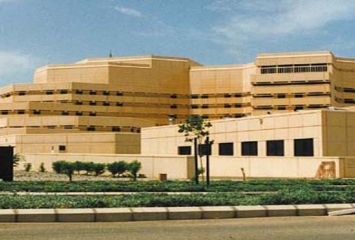 King Fahd Military Medical Complex-Dhahran (KFMMC-Dhahran) is the most modern medical institution among the Armed Forces Medical Services Hospital, a tertiary care hospital provides the full continuum of health services and has currently 322 beds capacity located at the center in the Eastern Province of Kingdom of Saudi Arabia. 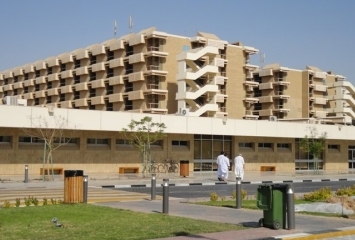 The new branch of King Faisal Specialist Hospital and Research Centre (KFSH&RC) in Medina consists of a 300-bed main hospital with a number of other buildings connected with the project for housing and support services.